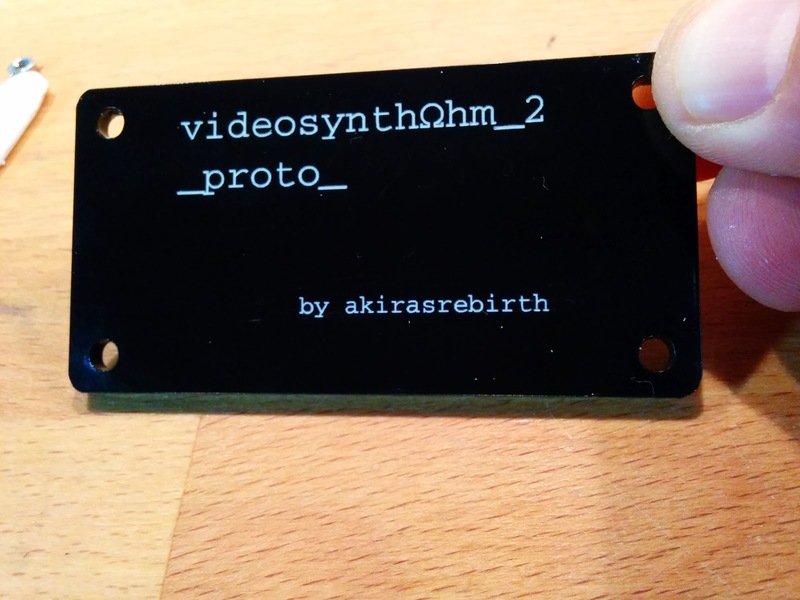 It's some time that I'm working on the videosynthΩhm_2 project. 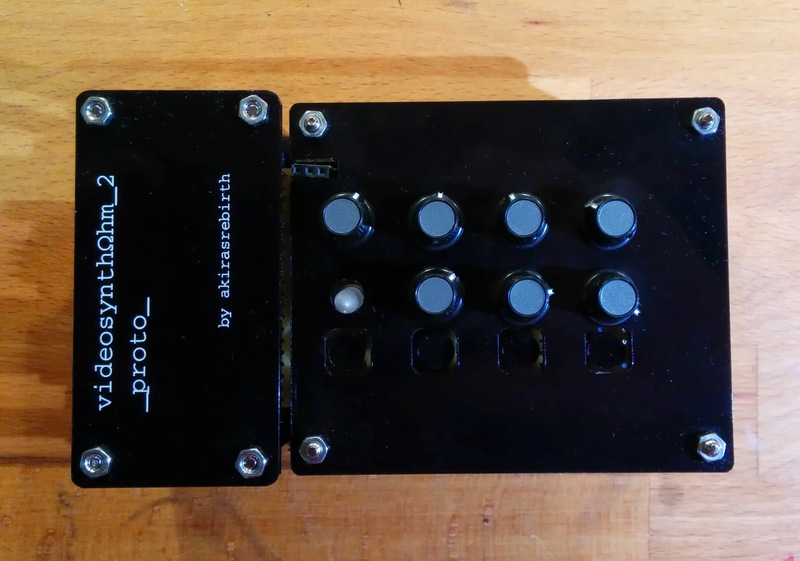 The videosynthΩhm_2 is a videosynth / audio visualizer based on an Arduino Due. The hardware prototype is already finished but I have some more coding to do. I've also made a very simple case of black acrylic. In the next days I'll post more about the videosynthΩhm_2. 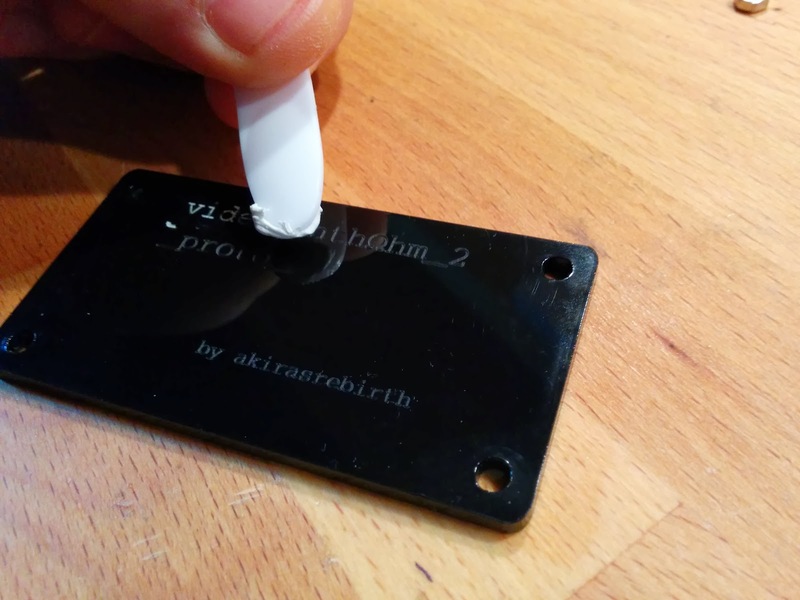 Today I want to share a technique to achieve professional looking engravings on acrylic. 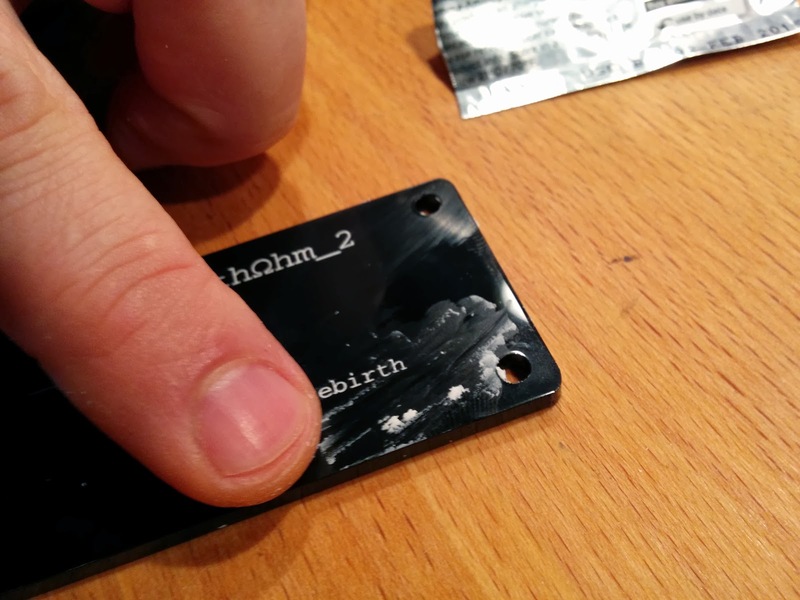 Normally the raster text engravings on black acrylic made with a laser cutter are hard to read. 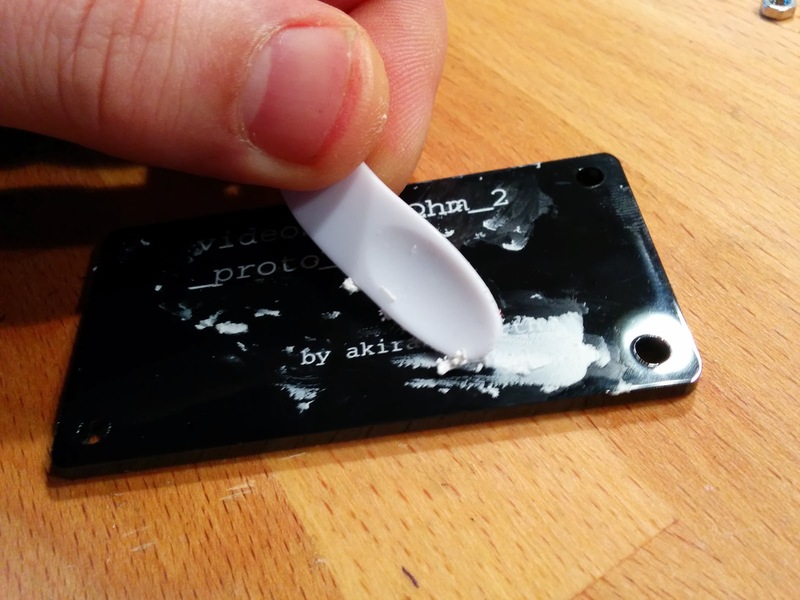 The idea is to fill the engravings with white sugru. Sugru is a self-setting rubber that can be formed by hand, once it's exposed to air, it cures to a tough flexible silicone. Nice trick! 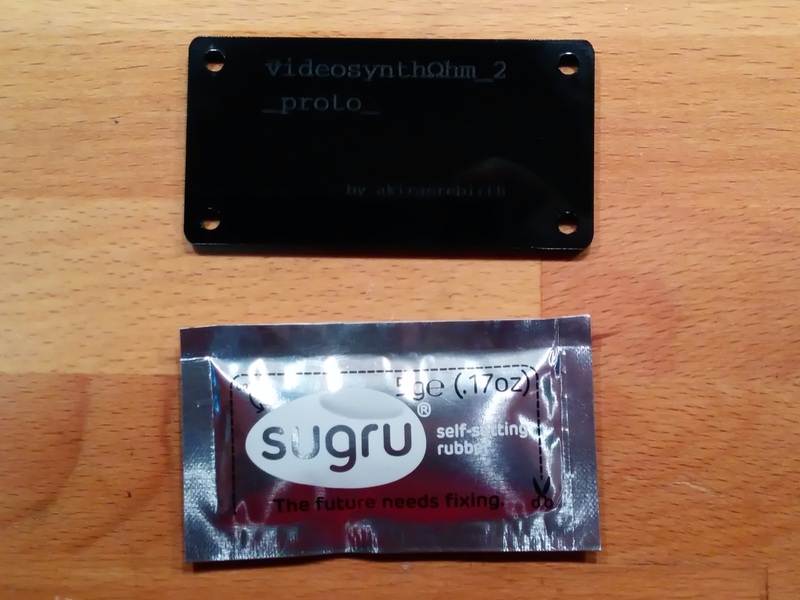 I just ordered some Sugru to try this out myself.